Located 15 kms north-east from Erode Railway Station, 55kms from Salem and 40 kms from Mettur is the famous pilgrimage centre, Bhavani. 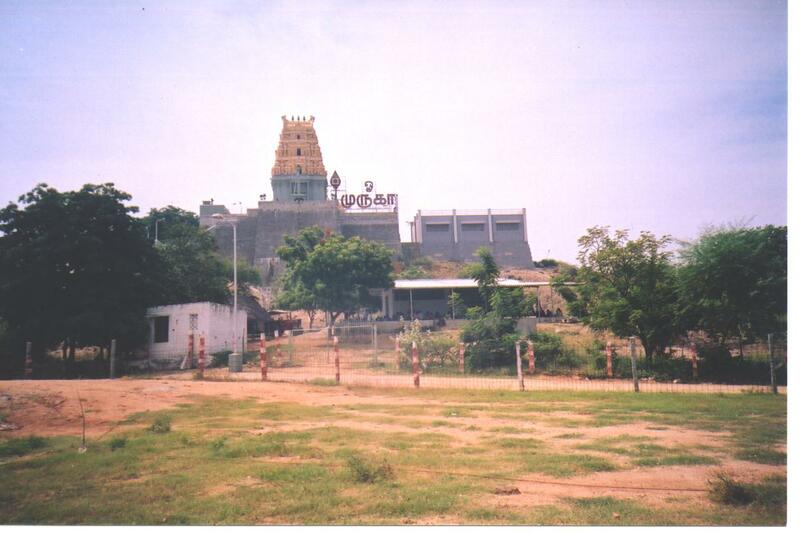 It is known mainly by its temple which was built before 1000 years by Kongu's state kings. At the meeting point of rivers Kaveri and Bhavani is this temple built by black stones. 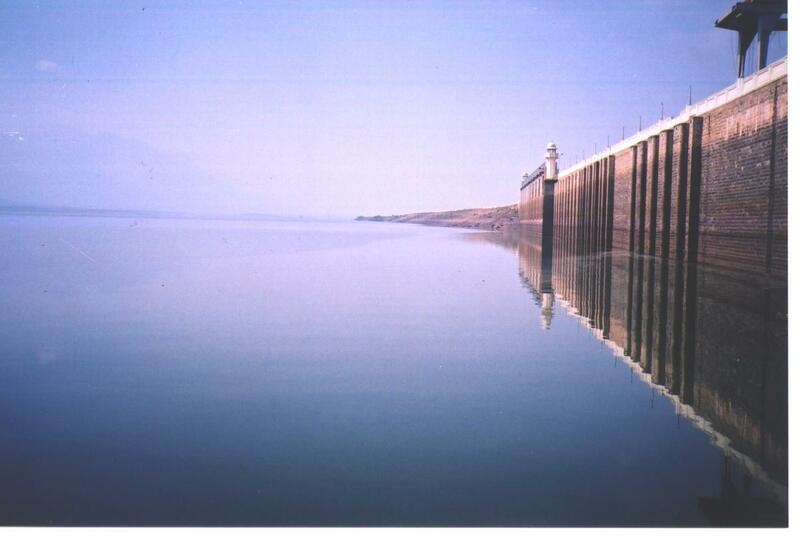 In North India, the meeting point of three rivers Ganga, Yamuna and Saraswathy is famously known as "Triveni Sangamam". Like that in South Kaveri and Bhavani meet at this point and so it has got several names like Thatchina Prayagai, Bhadrikasiramam and Mukkudal, Vijayapuri, Veerapuram etc. Usually all temples have a Murthy God but in this temple uniquely in between Swami and Amman Shrines located is Murugan Shrine. And so this pilgrimage centre is also called as Kanthamurthy. It is a popular piligrim centre and it is located in the bank of River Kaveri. The river takes diversion in its flow from South to east at this place. 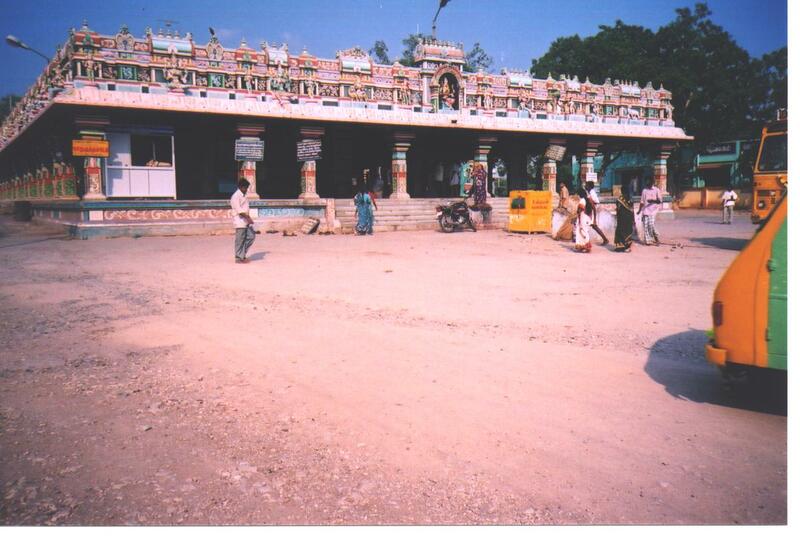 A famous Magudeswarar temple here that the Gods Siva, Vishnu and Brahma are in one campus. It is 40 km from Erode. 4.Vattamalai - is about 5 kms from Kangayam . 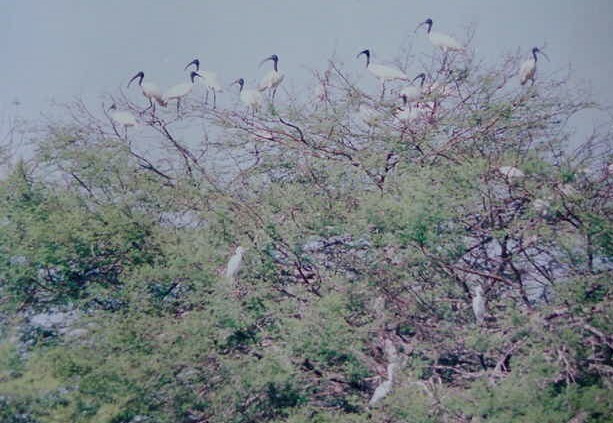 Bannari is located 15 kms from Sathiyamangalam. Bannari Mariamman temple is one of the important Sakthi temples in this region. It is the famous temple in Erode District and situated at the bottom of the Western Ghats and on the way to Mysore.The famous Kundam- Firewalk festival is organised here during April–May every year.